We are proud to announce FASHIONVALET as our Official E-Commerce for this year Kuala Lumpur Fashion Week Ready To Wear 2016. FASHIONVALET is Malaysia’s first and hottest online fashion store that offers a wide range of ready-to-wear garments for women, accessories and handbags. Do check out FASHIONVALET here. Miko Hair Studio has shown rapid success over the years as its outlets have been expanded to a total of eleven outlets. The brainchild behind this business is no other than Miko Au, a hair stylist with more than 20 years experience in this field. Miko Hair Studios are an edge over the rest as they emphasizes on classic cuts for their clients. Classic cuts provide a neater frame and ensure that hair cuticles are not damaged. It is the philosophy of Miko Hair Studio to ensure that client\'s hair deserves the greatest care. We are proud to announce that Blu Inc is our Official Magazine for this year Kuala Lumpur Fashion Week Ready To Wear 2016. 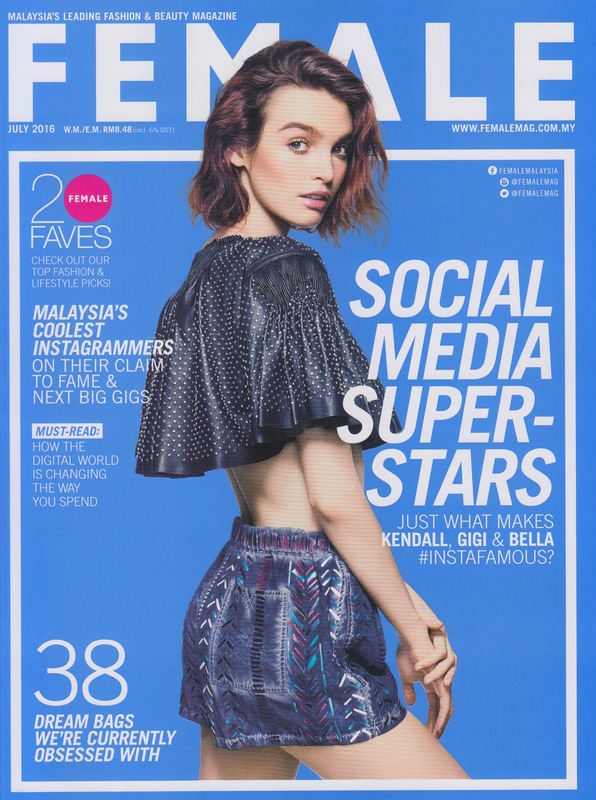 The Blu Inc Group is well known for its glossy, local and licensed international print titles such as Harper's Bazaar, Glam, Glam Lelaki, Marie Claire, Female, EH! & NUYOU. Grab yourself a copy at the nearest store! 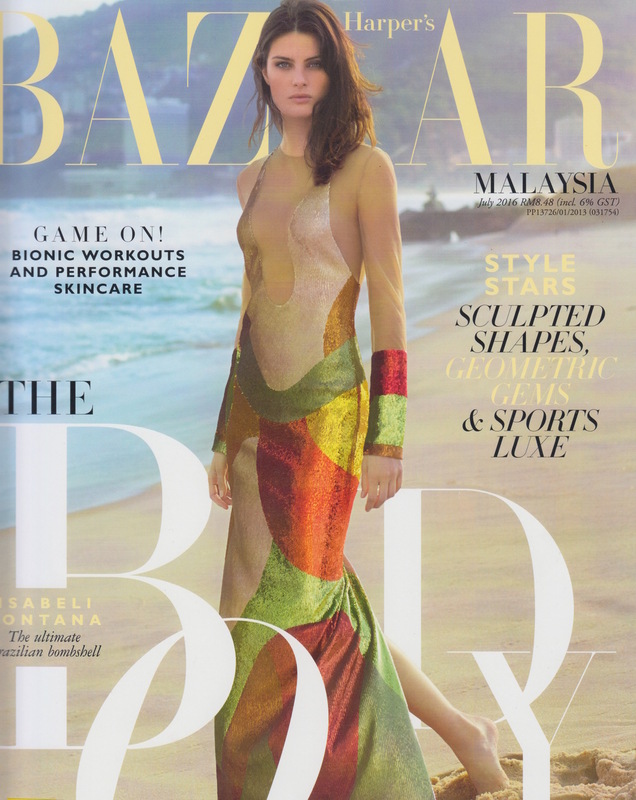 Harper's Bazaar: Stand a chance to win a designer dress from Farah Khan Spring/Summer '16. Glam: Stand a chance to win a structured coat dress from Rizman Ruzaini. Marie Claire: Stand a chance to win a designer outfit from My Apparel Zoo worth RM 1,669. Female: Stand a chance to win a playful outfit from Kitttie Yiyi worth RM 1,560. EH! : Stand a chance to win a dress from FiziWoo worth RM 1,800. NUYOU: Stand a chance to win an edgy urban assemble from Dude & Duchess worth RM 1,669. We are proud to announce that Clozette is our Official Fashion Social Network for Kuala Lumpur Fashion Week Ready To Wear 2016. Do visit their website or click on the image above for the latest news on the event! Do take part in their Stylish Asia Photo Contest to win AirAsia flights to attend the KL Fashion Week!